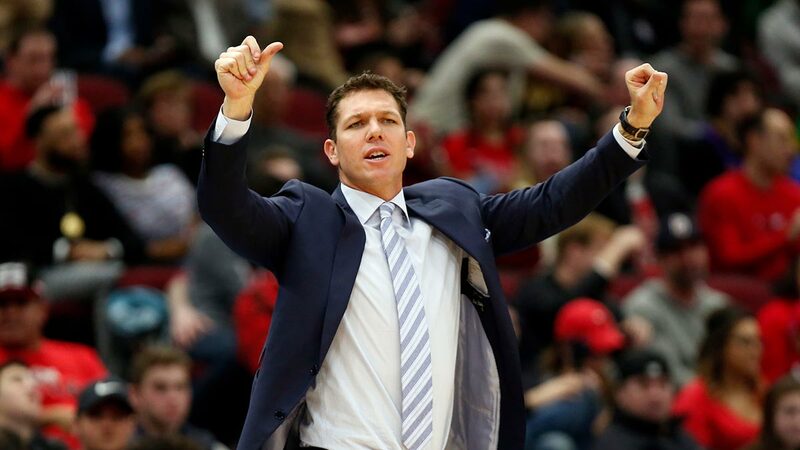 Luke Walton takes over a Kings team that’s in a much better position than it was three years ago thanks to progress made under Dave Joerger and key acquisitions made by Vlade Divac. SACRAMENTO — About five minutes after hearing Luke Walton had been dismissed as coach of the Los Angeles Lakers, Sacramento Kings general manager Vlade Divac called Walton’s agent. Finalizing the deal that brought Walton to Sacramento as the Kings new coach didn’t take much longer. After getting the call on Friday, Walton changed plans to take some time off and flew to Sacramento the following day instead. He agreed to a deal that afternoon and was formally introduced as coach of the Kings on Monday (Tuesday, Manila time). Walton takes over a Kings team that’s in a much better position than it was three years ago thanks to progress made under Joerger and key acquisitions made by Divac. Joerger was fired on Thursday following a 39-43 campaign that was the best record for the franchise in 13 years.